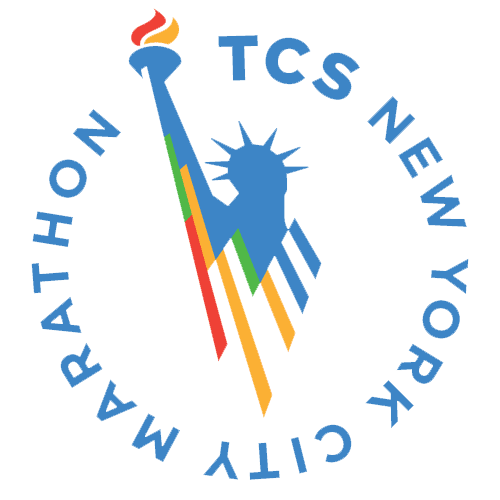 The 2019 TCS NYC Half Marathon is taking place on Sunday, March 17, 2019 and CSF is building a team! Please contact Alise Hofacre to learn more. The 2018 TCS NYC Half Marathon took place on March 18, 2018 and CSF was a charity partner for this race. Runners were successful in fundraising on behalf of CSF and we look forward to another successful half marathon in 2019. The 2017 TCS NYC Half Marathon took place on March 19, 2017 and CSF was a charity partner for this race. Runners were successful in fundraising on behalf of CSF and we look forward to another successful half marathon in 2018. Celebrate Giving Tuesday with CSF! Join us for our “Shopping for Scholarships” event on November 29th, 2016 from 4-7pm. 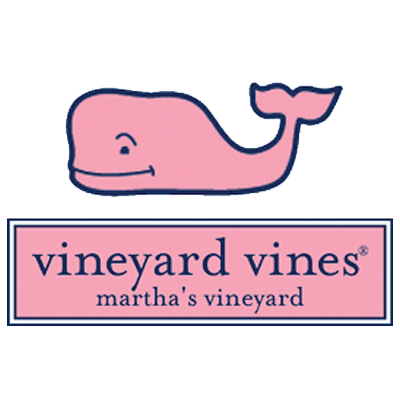 Shoppers will enjoy 10% off and 10% of all proceeds will go to CSF scholarships.Vineyard Vines NYC is located on 1151 3rd Ave, New York City and call in orders welcome at (646) 964-5691. 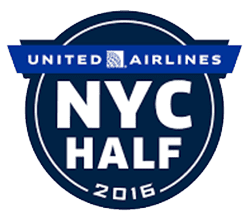 The 2016 United Airline NYC Half Marathon took place on March 20, 2016 and CSF was a charity partner for this race. Runners were successful in fundraising on behalf of CSF and we look forward to another successful half marathon in 2017. CSF enjoys our annual shopping party at Vineyard Vines. In December of 2015, we held a successful fundraiser at the store and enjoyed holiday refreshments while shopping to raise money for scholarships. The 2015 TCS NYC Marathon took place on November 1, 2015 and CSF was a charity partner for this race. Team CSF runners were successful in their fundraising efforts and we are very much looking forward to taking part in future TCS NYC Marathons. On March 11th, CSF New York’s Young Leaders and supporters ran the 2015 United Airlines NYC Half Marathon and raised money for CSF scholarships! If you are interested in joining our running team or planning your own fundraising campaign with CSF, please contact Michele Mitola at mmitola@scholarshipfund.org or 212-515-7108. Thank you!